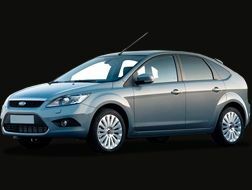 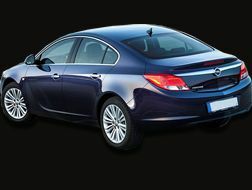 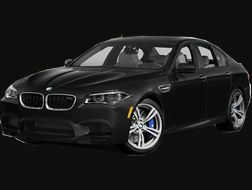 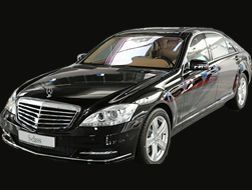 While visiting Rome for business or pleasure, renting a Rome Chauffeur Service from us can make all the difference. 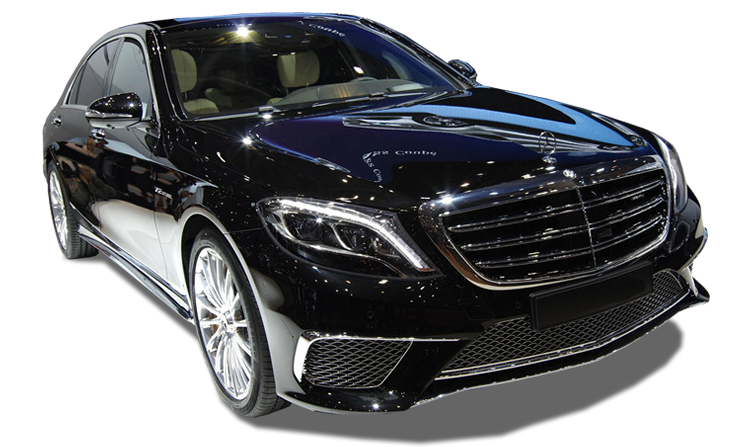 At AirportConnection, we offer you a wide range of complete chauffeured services that we trust to deliver a dependable, safe and warm experience throughout your stay. 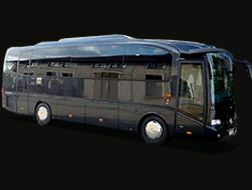 Think about it... Why should you go through the stress of navigating the city of Rome all by yourself? 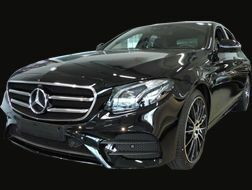 We understand that having a driver who speaks a language different from yours can be a barrier to live an enjoyable experience; therefore we have a selection of multilingual chauffeurs to make your stay memorable. 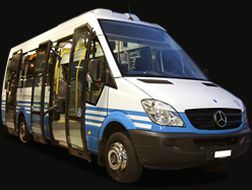 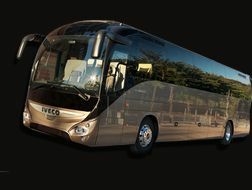 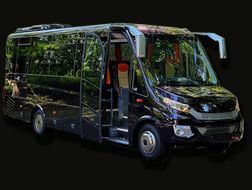 AirportConnection also provides private tours so you can visit the wonderful sights in Rome. 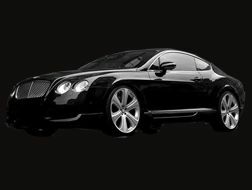 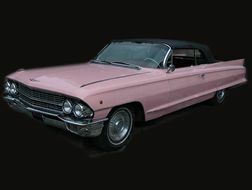 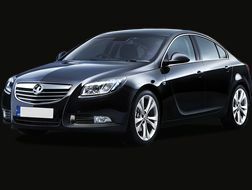 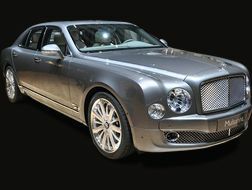 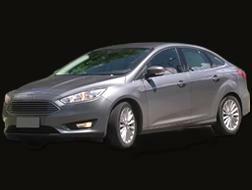 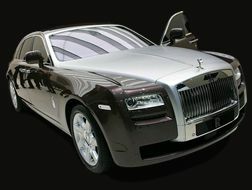 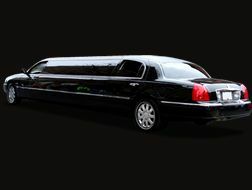 Our chauffeurs are well-versed and you can be accompanied by a guide to make it more pleasurable. 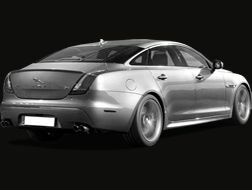 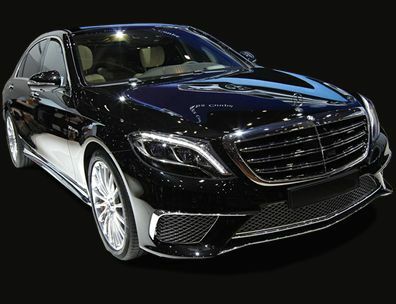 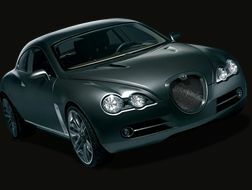 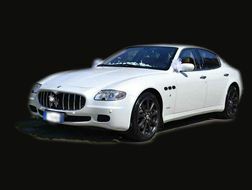 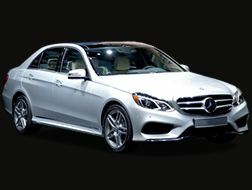 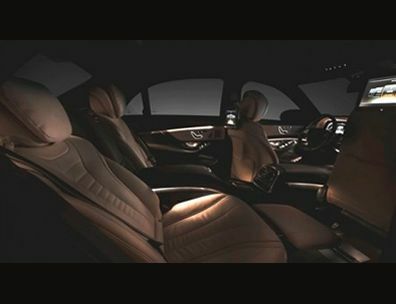 Our chauffeur service in Rome guarantees that you have one less thing to worry about in a new environment. 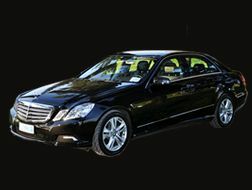 Whether you choose to be picked up at the airport or at a location of your choice, we will provide you with a highly professional service for the duration of your stay. 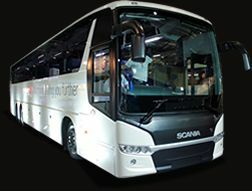 You don’t have to worry about navigating traffic, getting lost or stranded in the eternal city, we have got you covered. 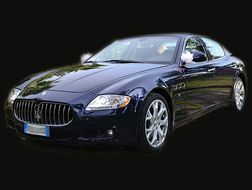 What sets our Rome chauffeur service apart? 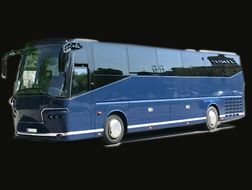 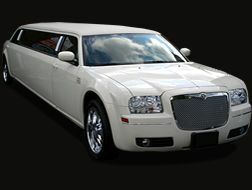 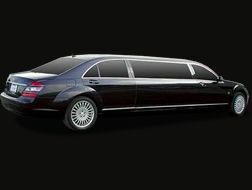 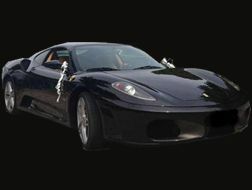 Also we provide chauffeur service in Rome by the hour. 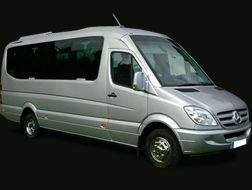 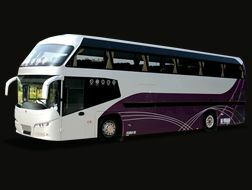 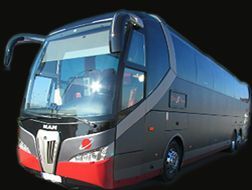 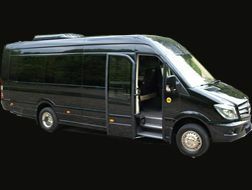 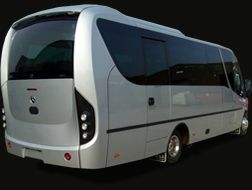 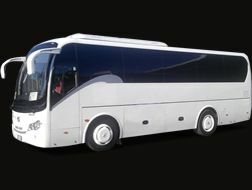 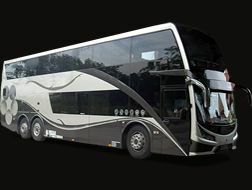 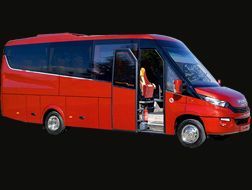 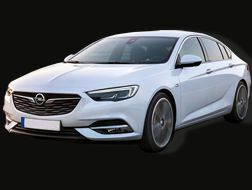 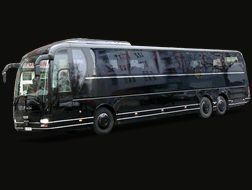 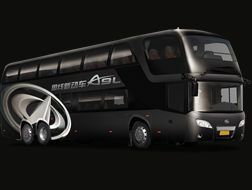 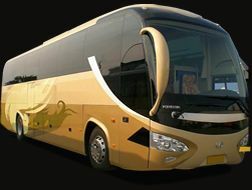 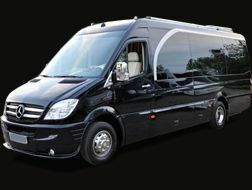 Whether you need a dependable transport for your meetings, excursions or events, AirportConnection can provide you with high specification vehicles to serve your needs. 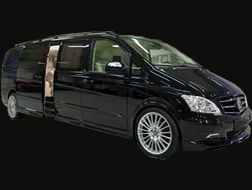 To navigate the city of Rome in style, please book a chauffeur service with us today and you will be glad you did.